Residential House and Lot with Pension House; Lot Area: 2,000 sq.m. 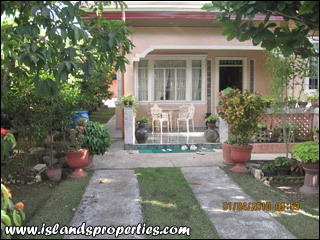 A fully-furnished residential house and lot with pension house. Eight rooms in total, two kitchens and one outside kitchen. It is a titled property.